Taking part in the 10-day challenge that sets off on Friday 19 October Dom Watson, director at Myers La Roche, not only wants to tick a huge item off his own personal bucket list, but he also hopes to encourage others to follow their own dreams. The trip, organised by Advocate Events, is 100% self-funded by Dom, who has set himself a target of raising £2,000 for two worthy causes close to his heart: Vision Aid Overseas and Water Aid. With over 30 years’ experience helping practice owners improve their lifestyles and prepare for a future exit, the Myers La Roche team understand that business often becomes all-consuming. 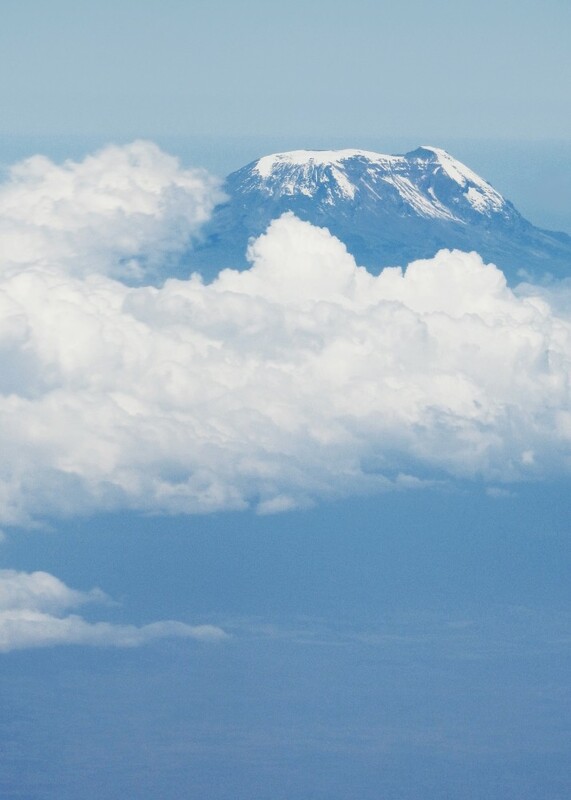 By taking part in this Kilimanjaro trip Dominic hopes to show that by becoming more commercial, whilst still retaining their ethical business principals and focus, business owners can re-engineer their practices to work for them. As Dominic advocates in his first book, How to Retire like a Rockstar, they can run a business and live a life less ordinary. The trip comes as Dom puts the finishing touches to his second book, The Rockstar Retirement Bucket List: A Bucket List for the Real World. “I want to personally experience another really huge bucket list adventure and really practice what I preach, showing people that absolutely anything is possible if you put your mind to it,” said Dom. “Water Aid is simply an incredible charity, helping provide some of the world's poorest people with a clean and ready source of fresh water. It is incredible how providing fresh water - something we in the West take for granted - can transform lives and allow people to help themselves and become self-sufficient." Dom will be back in the UK at the start of November and looks forward to sharing his adventures and experience with friends, family, colleagues and clients.